All of our menu is available for takeout. Give us a call at 613-695-5599 to place your order! 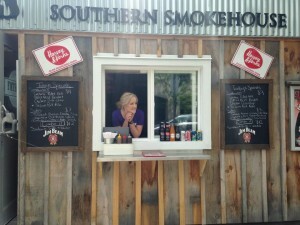 Be sure to drop by and check out our new Take-Out Window at the Fatboys Country Store! Don’t forget to check out our Facebook page for delicious specials!